Wear a BLUE shirt Monday to show your support. Every October, schools and organizations across the country join STOMP Out Bullying™ in observance of National Bullying Prevention Month. 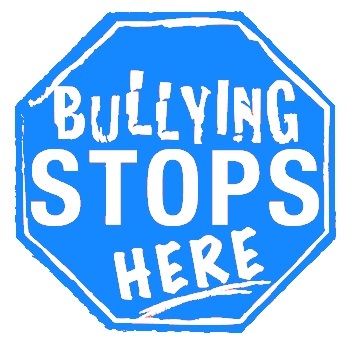 The goal: encourage communities to work together to stop bullying and cyberbullying by increasing awareness of the prevalence and impact of bullying on all children of all ages.